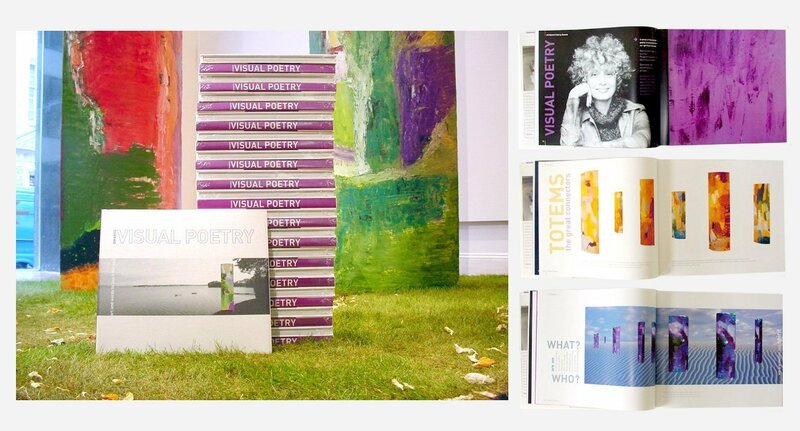 We were commissioned to design and produce a 140 page book entitled Visual Poetry, for this original artist. Themed around her Totem pieces she wanted us to help blend words and images to set a scene for the art pieces. In conjunction with a launch event in an Art gallery in London’s Cork Street. With a limited edition run of 1,000 copies the books were quite sought after and a fun project to be involved in.